The patrol boots are one of the all time greats.Great boots and great price. 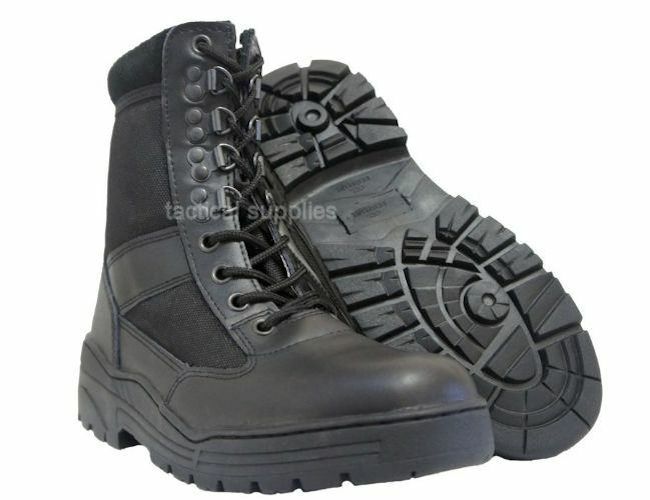 Cadet patrol boots for all cadets.Great starter boots and great value. Leather and nylon uppers with non-slip sole unit with padded collar.